Advance Pallets is also accredited to manufacture export pallets. Our company manufactures export pallets which do not require fumigation, therefore they do not have expiry dates. 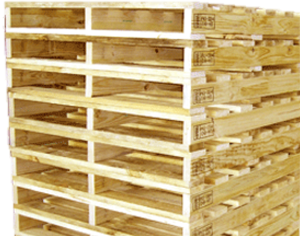 We also offer custom built pallets, crates and boxes to meet your export requirements.